5 Quality Certifications That Can Impact Your Business: Which Is Right for You? In previous posts, we've discussed the benefits and advantages that quality certifications can offer your career or your business. However, we cannot understate the benefits of becoming a quality professional or hiring one for your company. Selecting the correct certification for you or your business is important. In today's post, we're going to discuss five of the most useful certifications and how they can impact your career and business. Whether you're looking to add value to your business, your position or you're looking for a way to alter the direction of your career, becoming a quality management professional offers the skills and opportunities to take your work to the next level. After all, quality is what keeps a business running smoothly and what keeps customers and clients coming back for your products and services. In today's post, we'll talk about five reasons becoming a quality professional can boost your career. 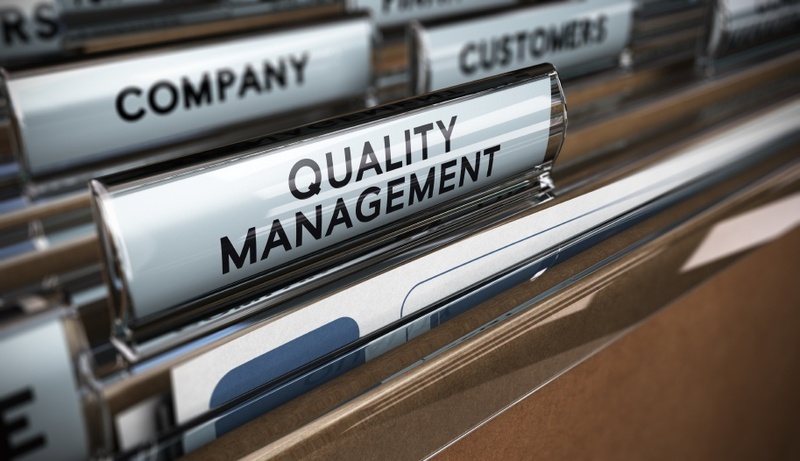 Quality assurance is essential to the success of any business and in many different industries it requires someone to ensure a certain level of quality is maintained. For working professional and business owners, investing in a quality certification gives you the opportunity to expand your knowledge and understanding of your industry and helps you to become a more effective and valuable leader/employee. Now that it’s a new year, you may be looking for new ways to improve your organization. For businesses focused on efficiency and overall quality of their products and services, a quality certification may be the answer you’re looking for. Below we’ll take a look at three different quality certifications and the benefits for obtaining them. One of the most influential philosophies in business over the past half-century has been the concept of continuous improvement. 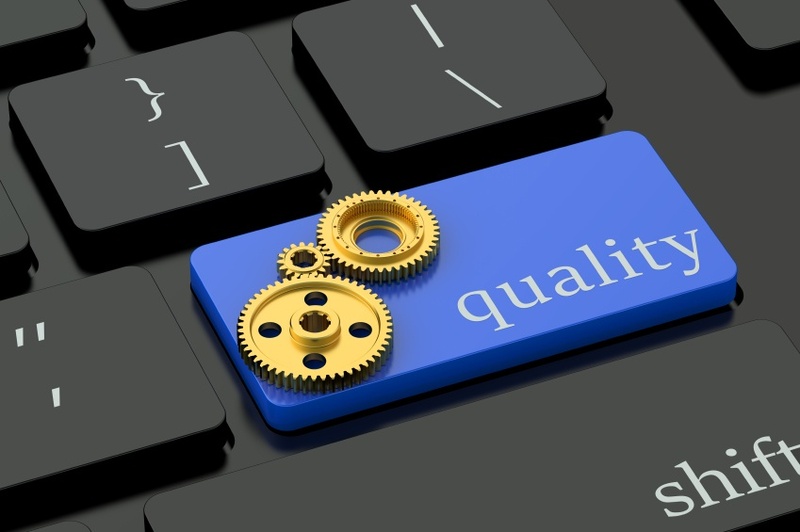 Businesses and professionals are now constantly striving for ways to constantly improve quality standards, no matter how high they may already be. Many different strategies have been developed to help organizations in their continuous improvement efforts, some of which you may or may not be familiar with. 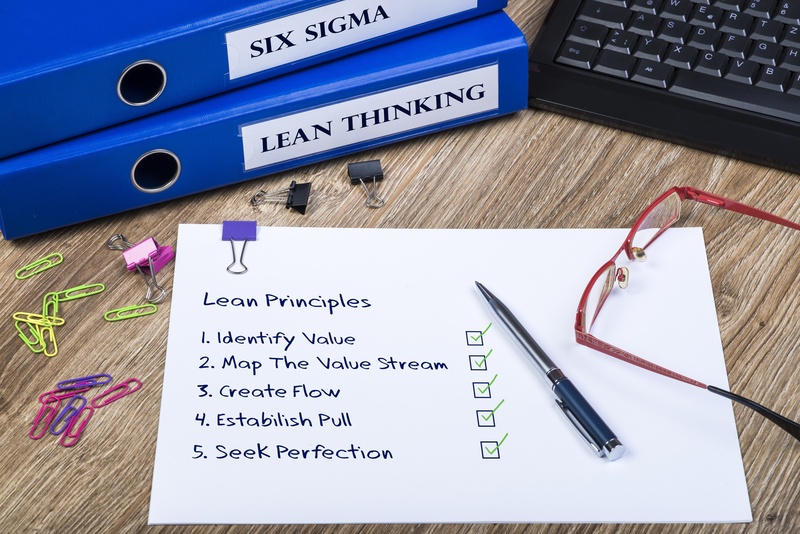 LEAN, Six Sigma, and Quality are three of the most accepted and widely used frameworks in today’s business environment. 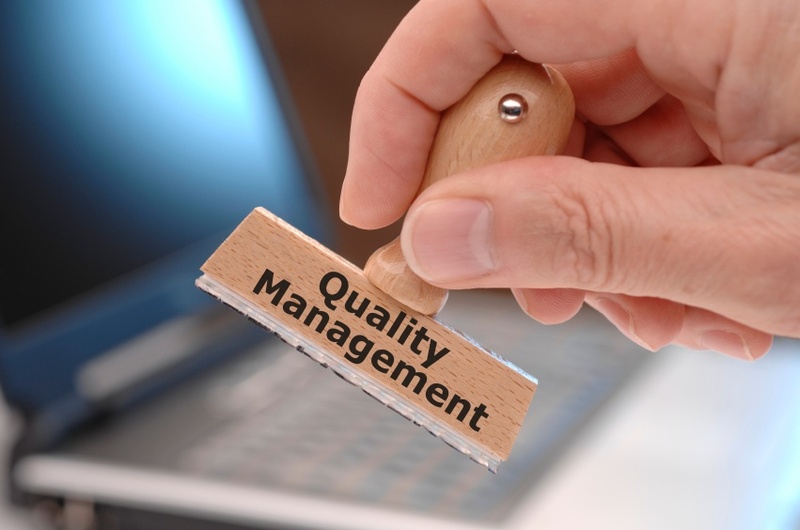 Maintaining a level of quality is imperative of business, no matter your product, service, focus, or industry. 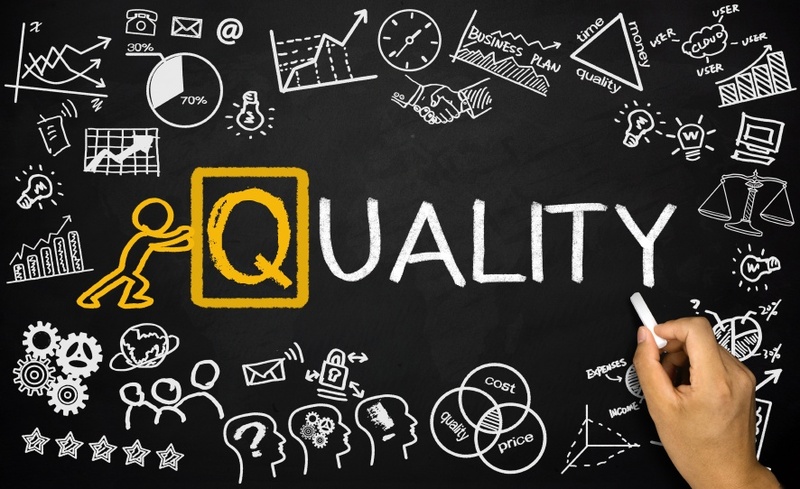 On the surface, how quality affects your bottom line seems obvious. It's also what could make or break your reputation with consumers as well as your reputation with other businesses, and could, in fact, make or break your business' ability to thrive in the market at all. 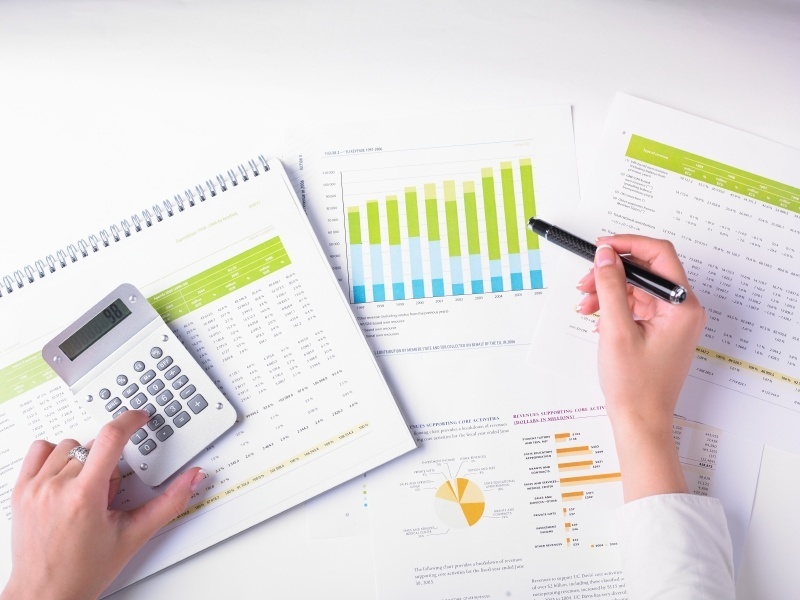 Performing audits on your business is one of the best ways to ensure compliance with policies and procedures. But between travel expenses, reduced productivity, miscommunication with vendors, and remote location employees, the traditional method of auditing is often costly, time consuming, and cumbersome. 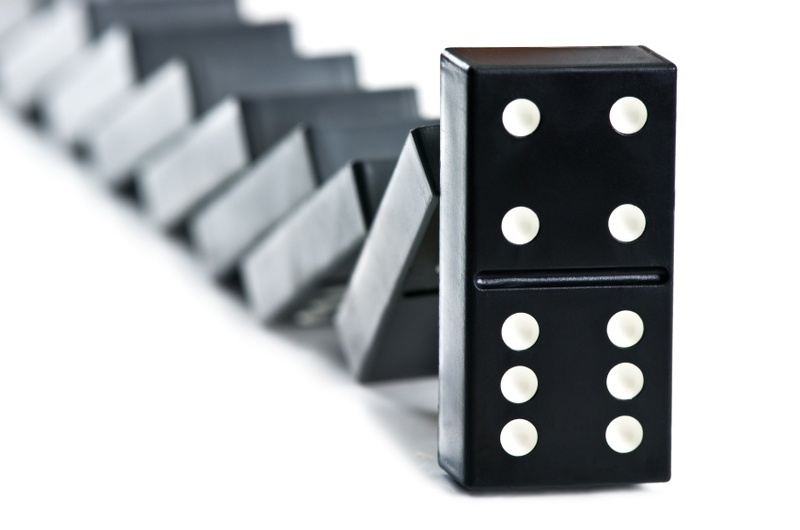 eAuditing offers a superior solution to traditional in person audits. It cuts costs, increases efficiency, and ultimately allows for more accurate and timely audits. Many times in life, in business, or at work, you may find yourself overwhelmed with a long to-do list and not enough time. All of these action items may appear to be high-priority tasks and the weight of it all can be crushing. If you’re like most of us, then you want to become more efficient at work, and you want life to feel easier.